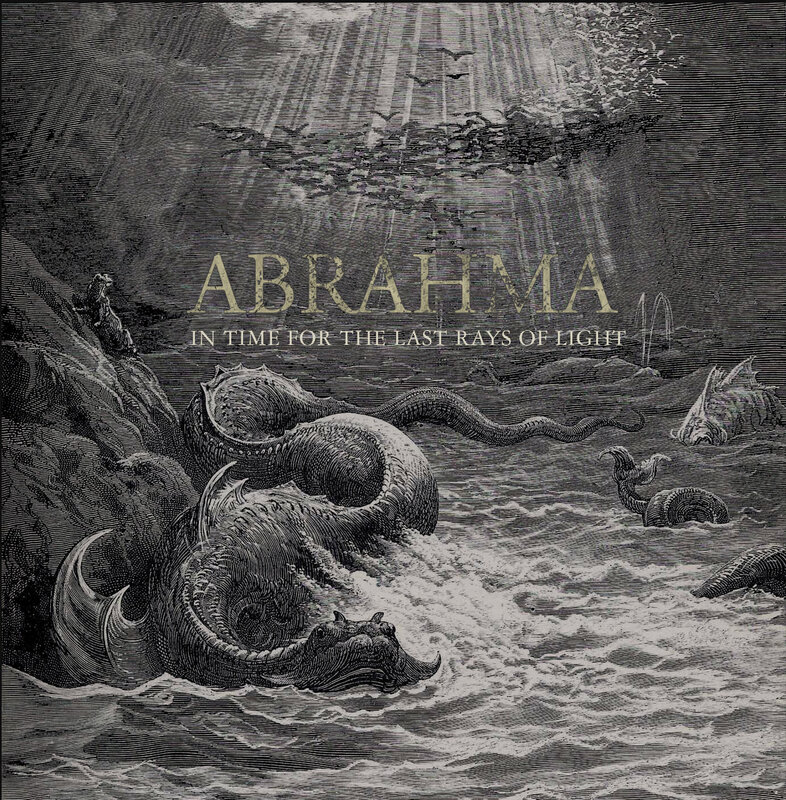 ABRAHMA’s third album « In Time for the Last Rays of Light » follows three tumultuous years of personal challenges and lineup changes. It is a chronicle of the ravages of coping with loss and mental illness, brought to bear with heavy and progressive songwriting, melodic catharsis and an impact that goes beyond the material itself. Produced and mixed at Orgone Studios by Jaime Gomez Arellano (Paradise Lost, Ghost, Candlemass), « In Time for the Last Rays of Light » follows 2015’s « Reflections in the Bowels of a Bird » and whether it is the stark chug and lumbering weight of “Eclipse of the Sane Pt. 1: Isolation Ghosts” or the furious blast-beating in the prior “Lucidly Adrift,” its songs produce a depth of atmosphere that speaks to the soul that birthed them. A split with the prior lineup of the band brought the Rouen, France-based founding vocalist/guitarist Sébastien Bismuth into contact with local outfit Splendor Solis, whose members would soon be folded into the new incarnation of ABRAHMA. After many false starts, the band hit the studio in July 2018 and set to work on what is unmistakably their greatest accomplishment to-date: an album that copes with the depression that birthed it and soars hopefully above while reminding that the darkness beneath is ever-present. Heavy psych cosmonauts MARS RED SKY confirm more European shows and festival appearances this fall. Norwegian psych doom heroes SPECTRAL HAZE stream « Turning Electric » in full ; out Nov. 24 on Totem Cat Records. BRANT BJORK premieres first track from upcoming new album « Mankind Woman » ; pre-orders start today on Heavy Psych Sounds!